美国Dynalco公司的产品包括传感器、转速表、变送器、液晶显示速度计、控制模块、速度开关、数字液晶显示转数表。产品广泛应用于发动机和压缩机。在海洋，石油管道，石油石化行业都可以找到Dynalco的产品。 Dynalco's instrumentation includes a full range of tachometers, meters, speed switches, magnetic pickups and scanners, providing solutions for industrial engines and compressors for marine, pipeline, oil & gas production, oil refining, petrochemical industries. 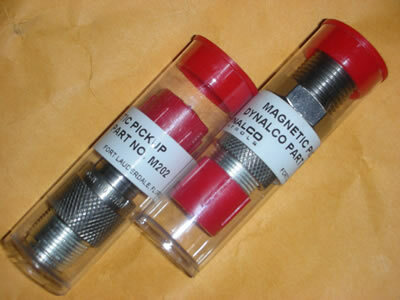 PNT-202 OVERSPEED TRIP: derives signal and power from 2 Dynalco magnetic pickups. No external ac or dc power required. 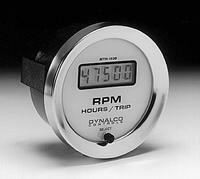 Unique marine applications. 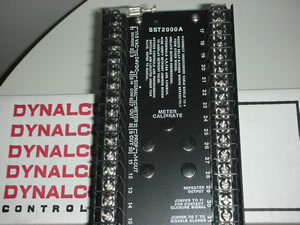 Used in connection with the SPV-200. 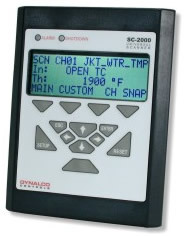 SC-2124 UNIVERSAL SCANNER: continuous monitoring of up to 24 channels of temperature, pressure, or any other analog signal viewed on a large 4 x 20 character display; 12-45 Vdc power. SC-2124M UNIVERSAL SCANNER: see above plus Modbus? RTU communication for remote monitoring or connection to a distributed control system (DCS). 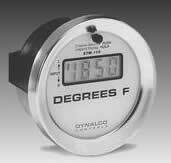 CRT-9X TACHOMETER: Replacement for CAT-9X114, CAT-9X116, CAT- 9X117. 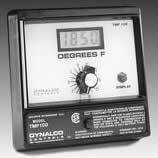 SPH 100 TACHOMETER: Signal-Powered Digital Peak Speed with Memory Tachometer, the SPH100 is designed for steam turbines, turbochargers, and other high speed applications. 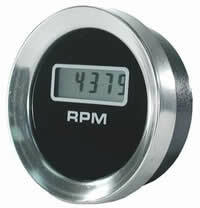 Tachometer Kit Easy to install, self-powered tachometer kit that mounts right where you need it. No external power source required.